Free Online Video Coaching to Improve Your Presentation Skills! These short video coaching sessions help you avoid a few common presentation pitfalls and ensure you apply best practices in your next presentation. Apply these tips today and begin delivering presentations that get results. Let’s get started! 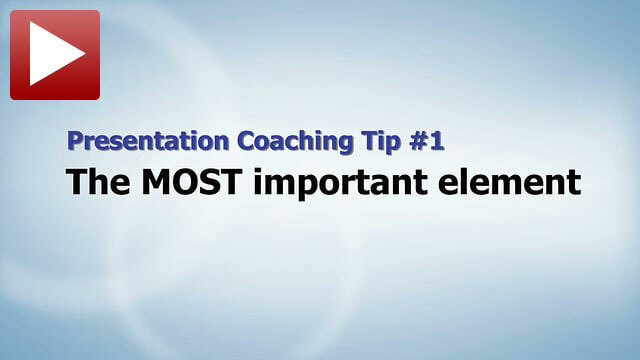 What’s the most important element in every presentation you deliver? Discover why the answer to this question is critical to your success. 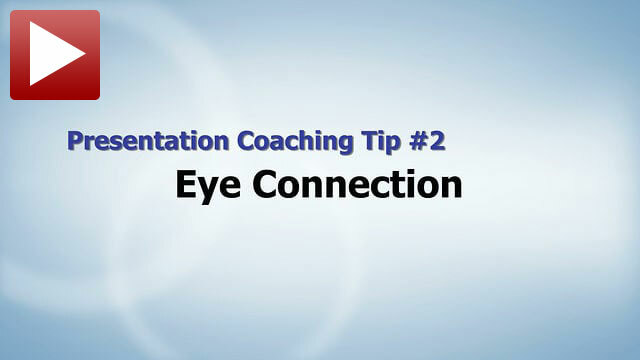 Learn why eye connection is the most important non-verbal tool you have. 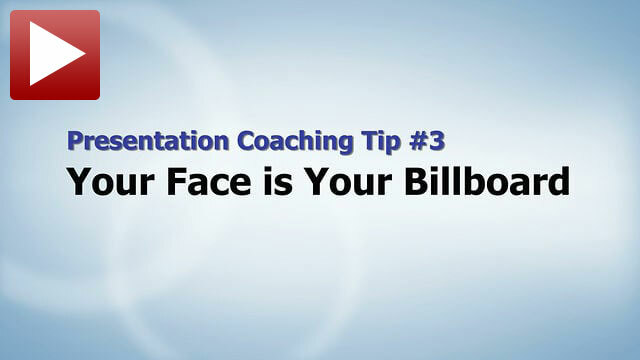 Your face serves as the billboard for your message. Be sure your facial expressions advertise your enthusiasm and conviction. 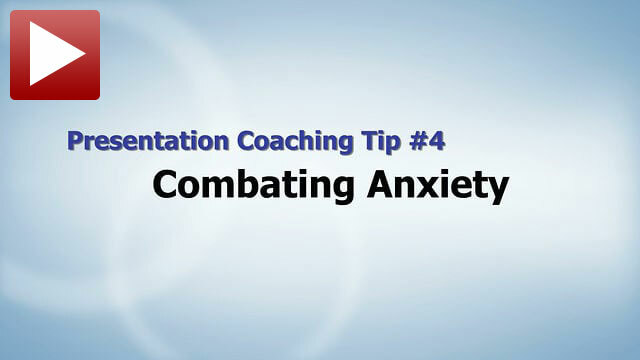 How to manage pre-speech anxiety and nervousness. Don’t get rid of the butterflies, just teach them to fly in formation! Free Previous Issues of Newsletters With Career-Boosting Presentation Tips!